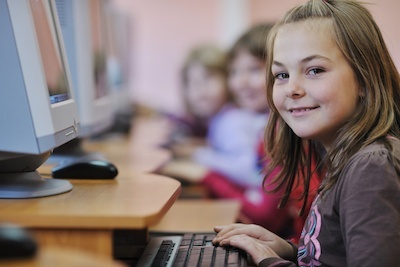 Your child will need computer literacy in order to compete in the future job market. So how do you make sure your child is using the computer in a way that won't hurt their development? Learning computer coding is great, but simply knowing ways to use the computer to learn makes a huge difference. 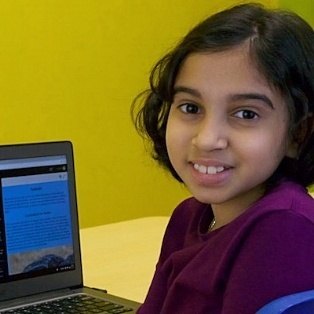 Computer coding will help your child's academic success in unexpected ways. It wont just boost their computer literacy but will increase their math, reading, and writing skills. 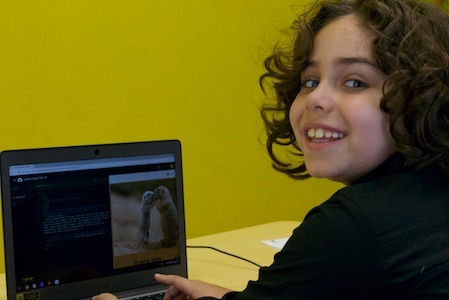 When they learn computer programming they strengthen their resilience, patience and deductive reasoning. Find out more. 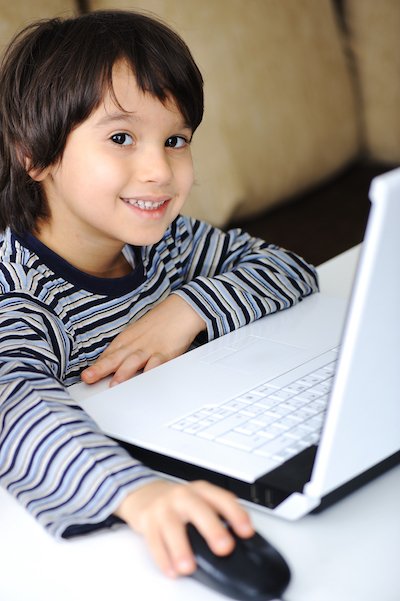 Computer programming will help your child master discipline, logic and critical thinking. These skills are paramount in and outside the classroom. Learning basic computer literacy and computer coding prepares your child for the competitive college and workplace of the future. Find out more here. Is screen time good or bad? 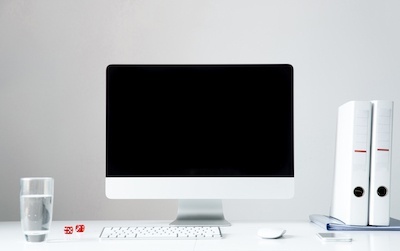 The trick is to know the difference between consumption and creation when using screens. Consumption, like video games and TV, offers no value and is harmful. 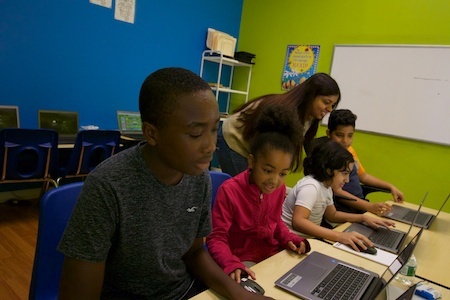 Computer literacy and creation, like computer coding and programming is logic based learning and problem solving. Parents are constantly encouraging their children to learn new things. Computers and computer coding has been on the rise as the new thing to learn. But did you know it is just as important for parents to learn computers? It helps your at home and at work. And it helps your child learn too. Why is computer knowledge so important and why is it so underrated? Often, parents don't know about computers and don't understand why it is important to learn them. But children truly need to be taught computers. Knowing computers will put your child ahead of his peers and give him a leg up in life. Knowing computers is becoming more of necessity and less of a hobby each day. So how do you if your are computer literate? Should your child also know computers? If they want a decent chance in a job market that is getting more and more digital, it is a must.